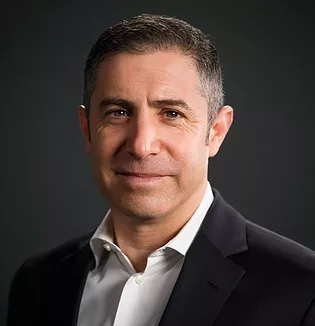 Jeff Berman has spent the past decade at the intersection of media and technology, most recently as Executive in Residence at Greylock Partners. He previously served as President of Whalerock Industries which was the first publisher/developer ever to chart seven top 100 apps simultaneously in the App Store, ran the digital media businesses at the NFL, and held a series of positions at MySpace, ultimately serving as President of Sales & Marketing.Jeff has advised companies across a broad range of industries and has served on multiple corporate and non-profit boards including Buddy Media (SAAS company acquired by Salesforce), Anine Bing (venture-backed fashion/commerce company), and United to Protect Democracy.Prior to entering the business world, Jeff served as Chief Counsel to U.S. Senator Charles E. Schumer and as a public defender representing children charged in the District of Columbia's adult criminal courts. He also held an adjunct professorship at the Georgetown University Law Center. A graduate of Yale Law School and Connecticut College, Jeff lives in Los Angeles with his wife and three children.